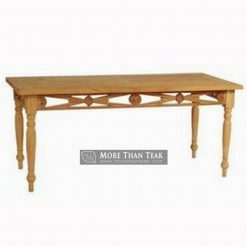 One of the most important furniture to own in a household is surely a table. 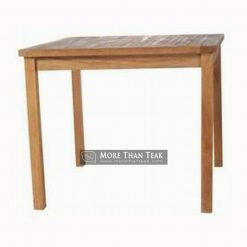 There are many kinds of table based on it shapes, function, materials, and so on. 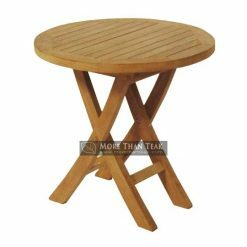 If you love to have outdoor party, surely you need round table. 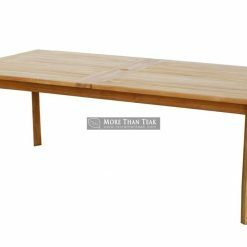 Choose this kind of table because this round table is about to give you more flexibility and casualty that you should have in every party. 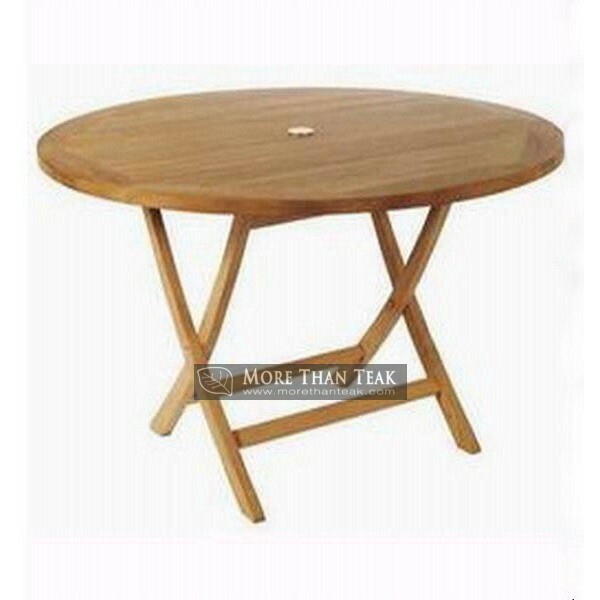 Round table is available in folded style so that once the party is over, you can fold the table back and then store it back in the basement. 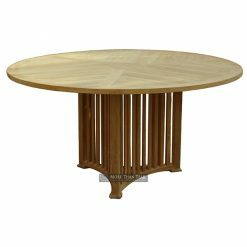 Choose large table like the one with 120 cm diameter. This table is going to load a lot of stuff on it. 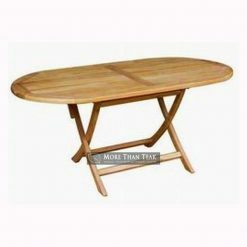 You can place it everywhere that you like because the table is very flexible. You can place it in the patio or by the garden. 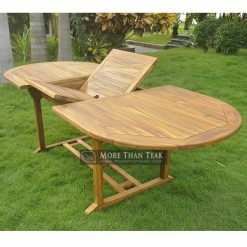 If you want to have this kind of table, make sure that you choose only the one made from real teak wood. Find it difficult to do? Contact our company and you will get the best round folding table with 120 cm diameter. 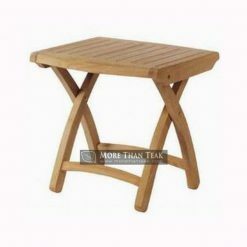 Our products are made from teak wood from Indonesia. It is strong and completed by beautiful grain.